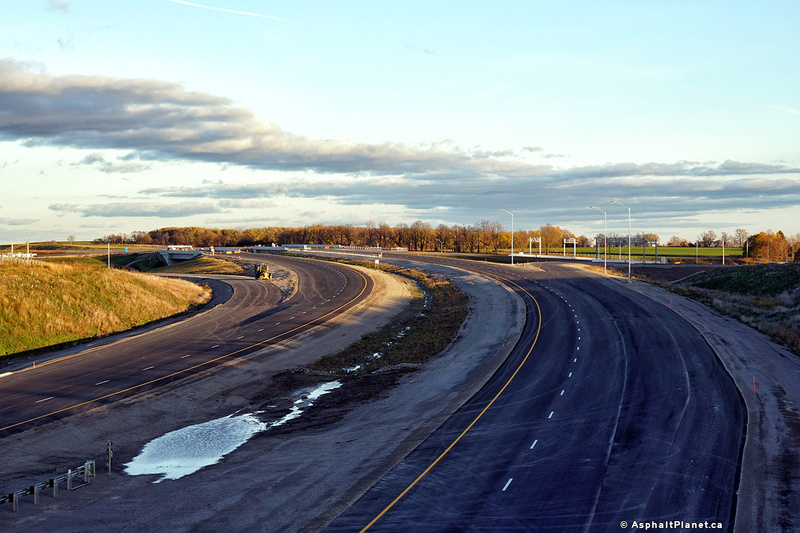 Building the 427 extension without widening between the airport and Hwy 7 doesn't make sense. 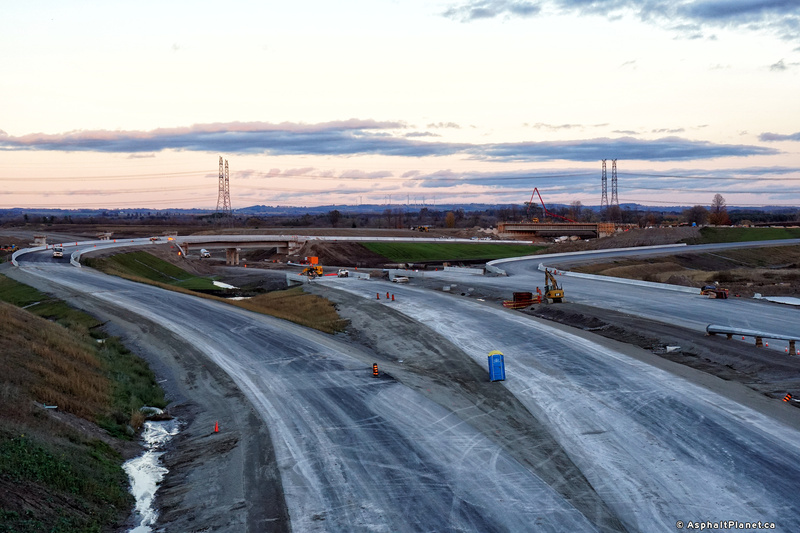 Said widening has been underway for three years now, with a combined cost of $97.4 Million between the two widening contracts in that project. The balance will be made up in a design-build-maintain model which includes finance, construction, and 30 years of maintenance (similar to the Herb Grey Parkway in Windsor), valued at $616 million over that time frame. The 427 extension also requires a lot of work involving municipal roads and other infrastructure. 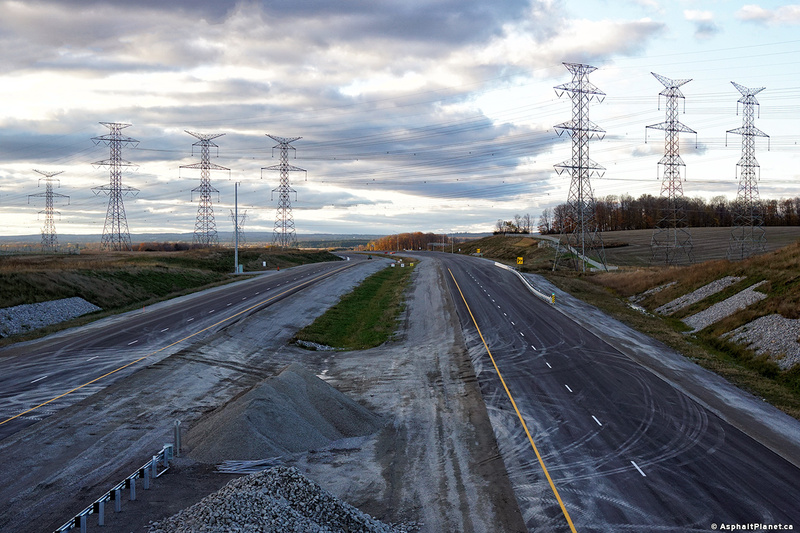 The 404 extension on the other hand, was a greenfield development with comparatively minimal impacts to existing infrastructure. 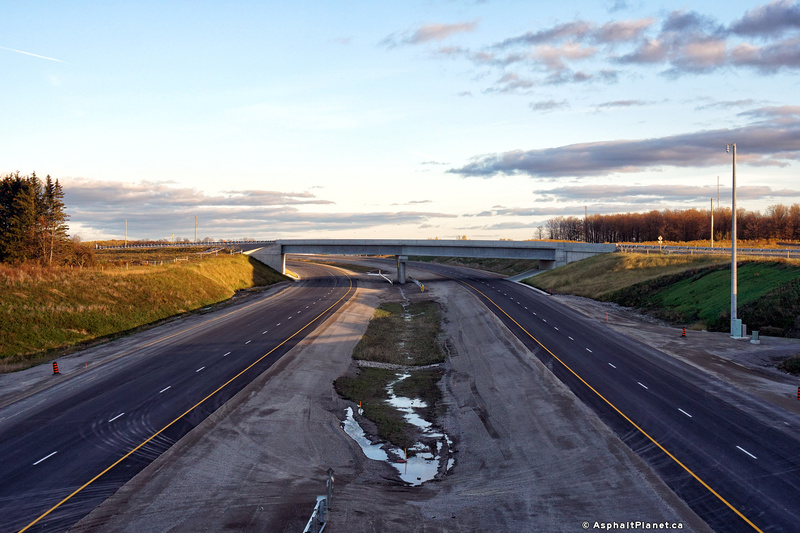 The cost to build that highway was approximately $87 million. 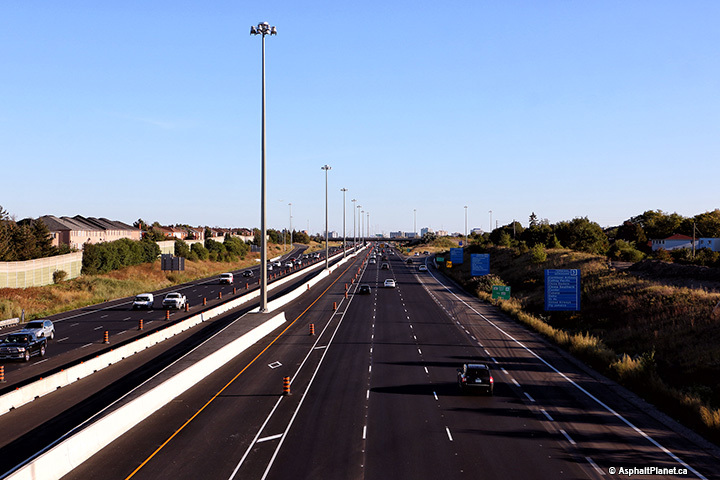 So why did the 404 extension open before the 427 extension? Because that project was far easier to construct, would take far less time, and far, far cheaper. 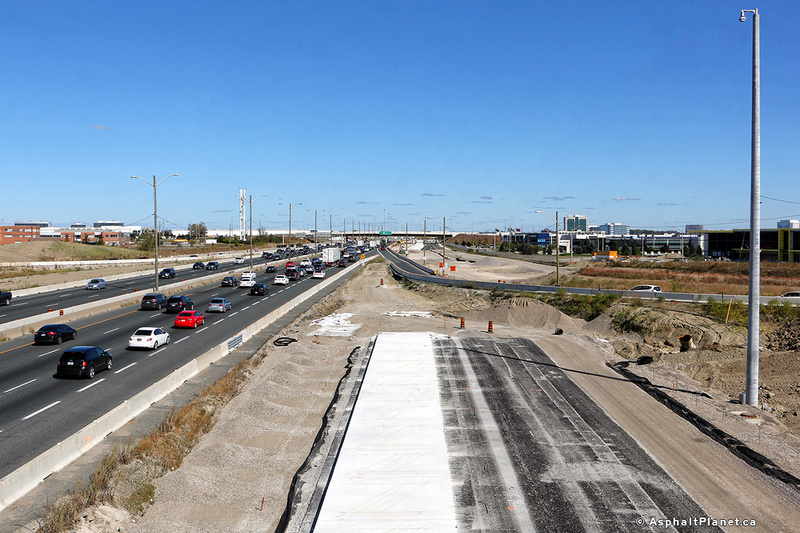 Final top course paving has commenced on the 410 widening in Mississauga and Brampton. 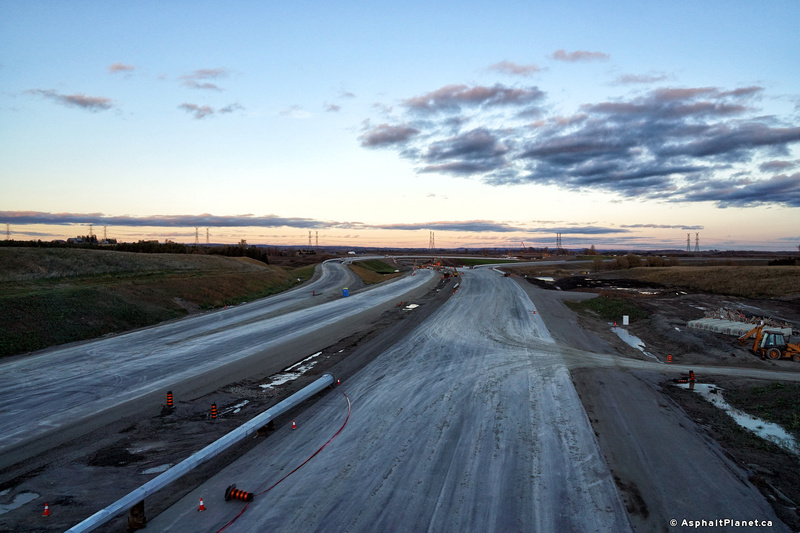 This photo is looking northerly from the Courtneypark Road overpass. 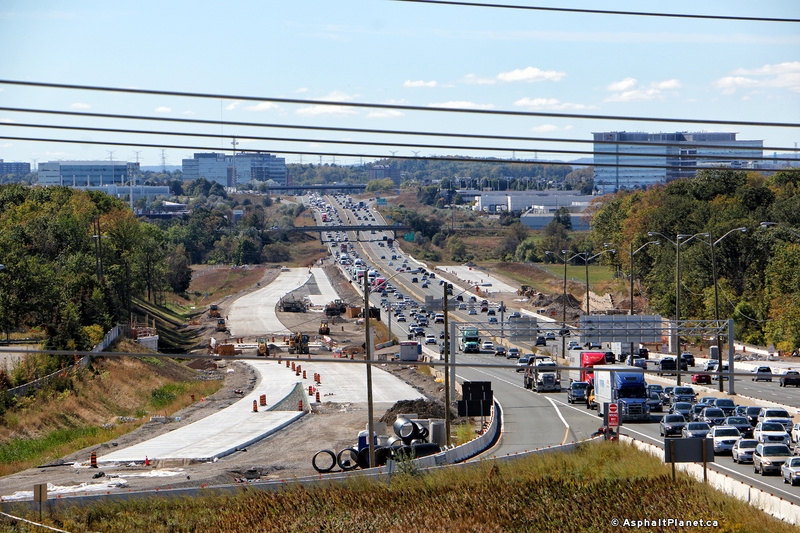 Once complete in 2018, the northbound 410 will have five general purpose lanes, plus one northbound HOV lane north from the 401 to Derry Road. 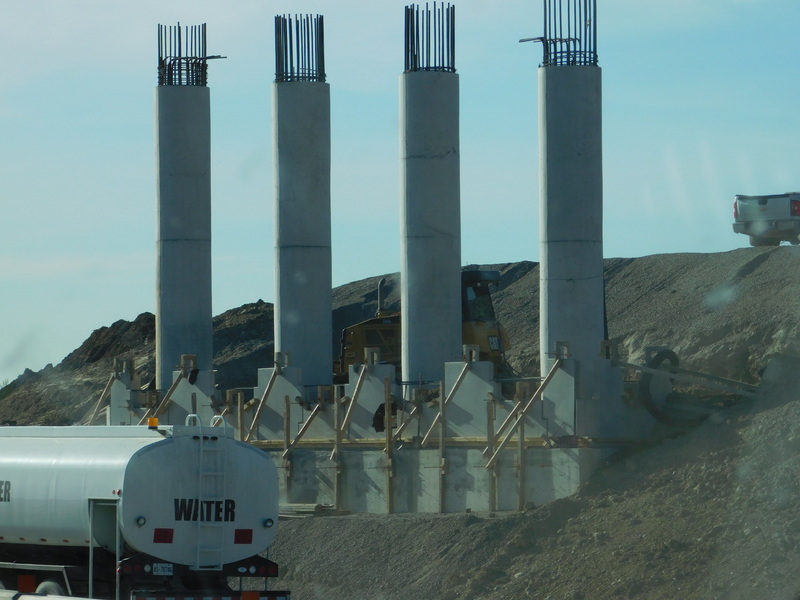 Environmental Assessment moving ahead on Ring of Fire access road(s). 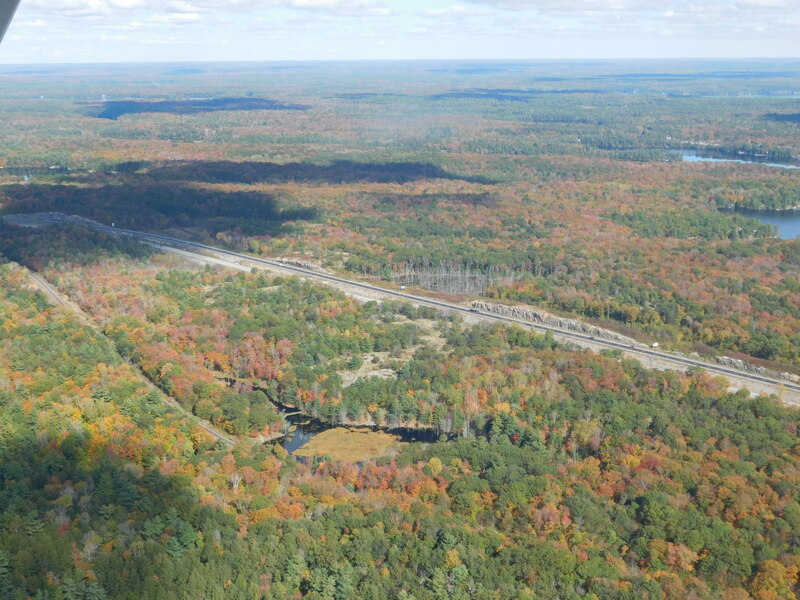 427's highest count is 400,700 between Burnhampopre and Rathburn roads. 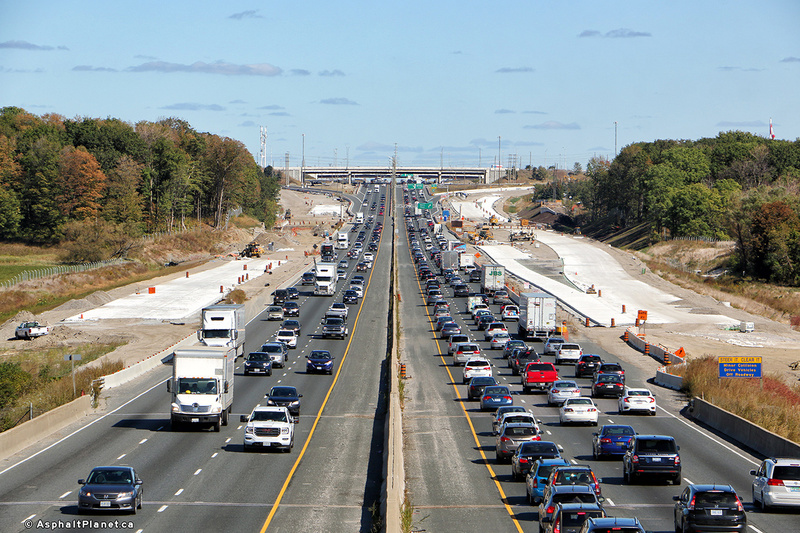 It's hard to claim the 401 as the busiest on Earth, but based on the AADT (Average Annual Daily Traffic) counts, only the 401 and 427 have volumes over 400,000 in Canada / USA. Other countries may publish their information differently, or not at all. So who's to blame? New residents in the area? People switching to cars (induced demand)? I understand this might be seen as an interesting "achievement". But to me, it's almost frightening. That is a remarkable number of cars for what is, honestly, not a long stretch of freeway. And what is also remarkable is that Toronto has a very good transit system. You would expect high traffic counts in areas where transit is not a popular option. The GTA has a growth rate of around 100,000 people per year (similar to Houston or Dallas-Fort Worth). The 401 is located in a huge commercial / industrial zone and functions like a giant collector for suburb-suburb and circumferential traffic, which can typically not be adequately served by transit at a reasonable cost. 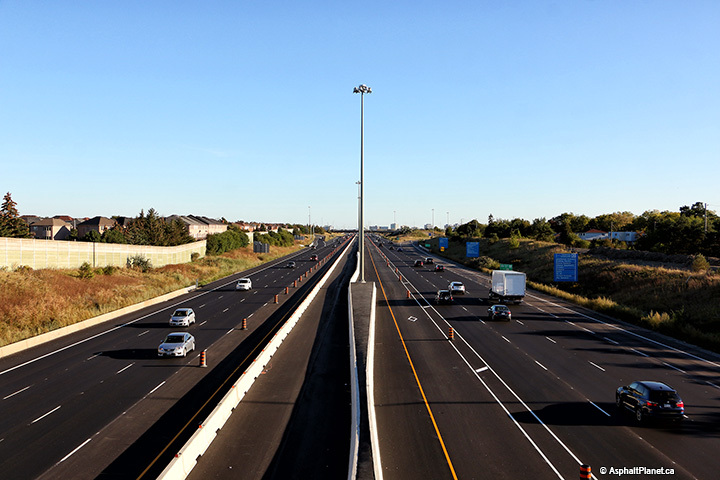 You can also add north-south traffic to it, for example from the 400 to the 427 (which is precisely the busiest section of Highway 401). 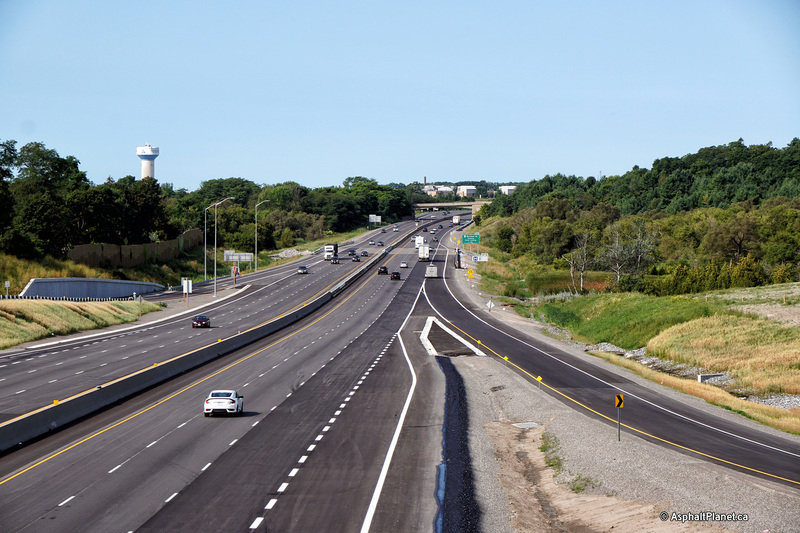 Highway 401 runs through almost continuous urbanization for over 110 kilometers from Milton to Clarington, with the 401 serving trips to pretty much any location in the region. 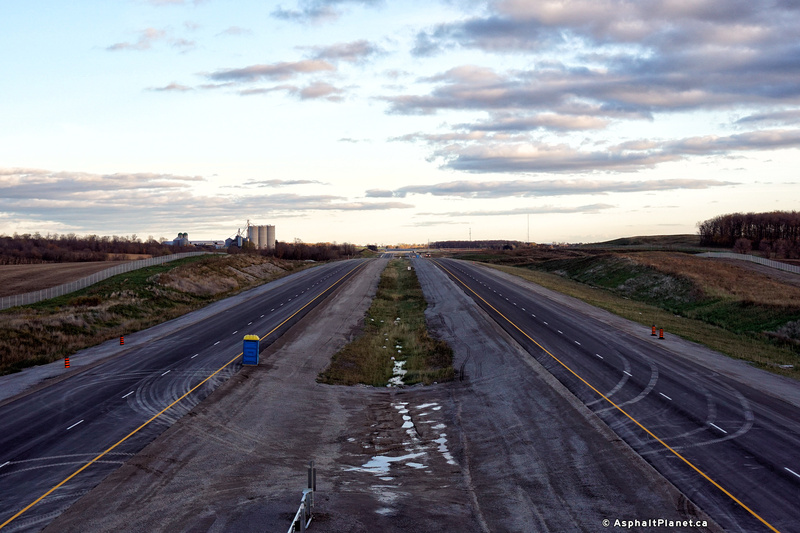 YYZ alone generates some 100,000 vehicles on the 409, which then feeds into the 401. A lot of people don't realize that the GTA is similar in population to the Houston metro. That is THE reason why 401 has such high counts. 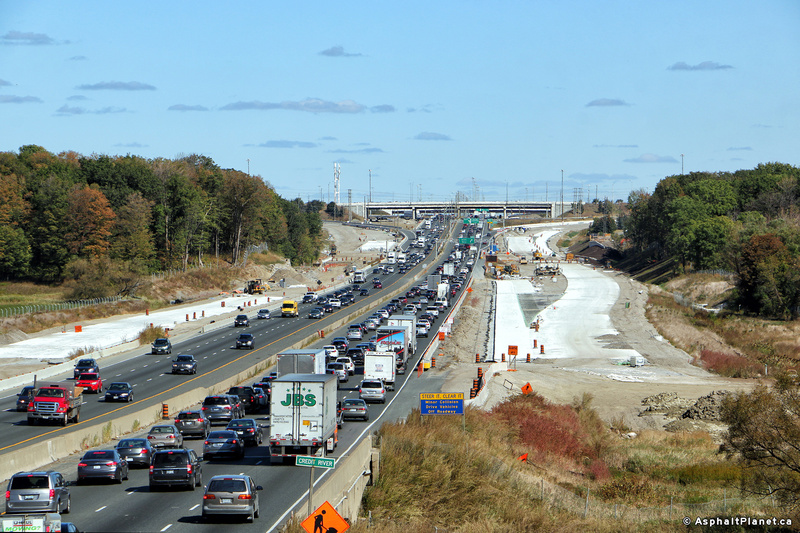 401 is generally outside the region served well by transit. Outside of a box roughly formed by Jane, Eglinton and Warden, density is relatively suburban. The dense areas generally have transit service that is used (Line 1 of the subway is the second busiest single line in North America behind the Lex in New York). And yes, they are talking transit expansions, but it probably won't have much effect on traffic volumes; it'll just accommodate newcomers and relieve transit congestion. Of course, the busiest freeway in Houston doesn't even come close to the 427 and 401 freeways (judging by the AADT numbers in haljackey's FHWA link). But I suppose this is can be attributed to the far larger freeway network in Houston. 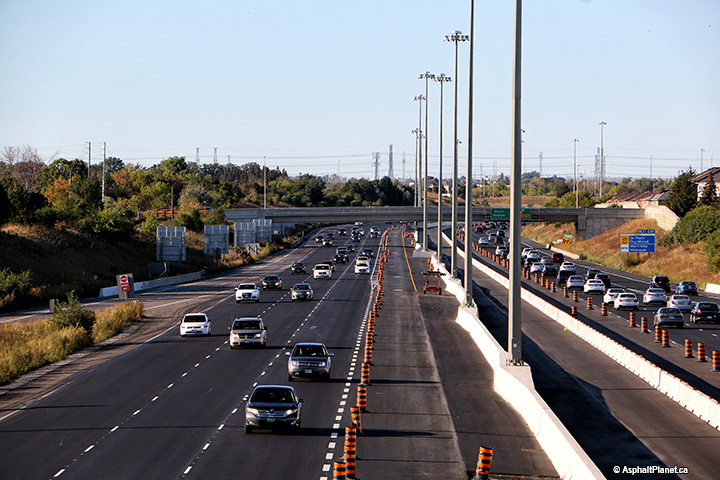 As long as the GTA puts focus on both freeways and public transit (as well as increasing density, as they have been), I give them two thumbs up. 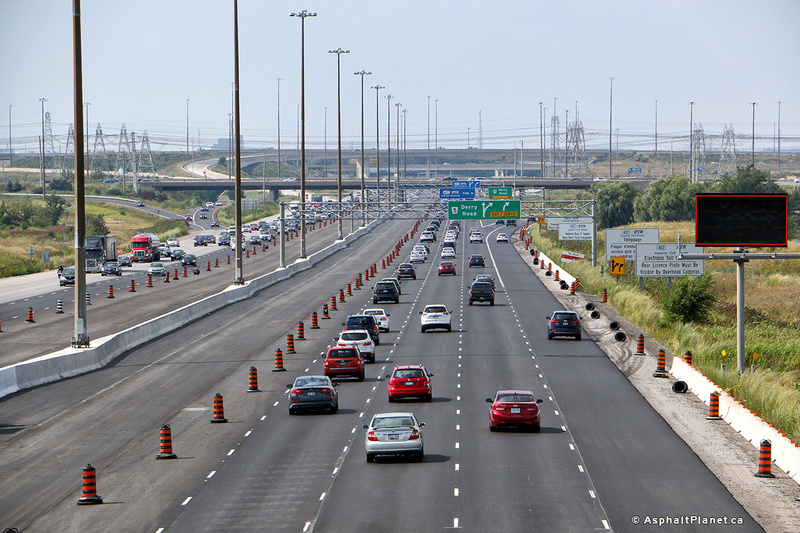 I'm still a firm believer in induced demand, and that the MTO's constant upgrading of freeways only encourages more people to use said freeways. But that's not really a problem, judging by how much open area there is in the GTA (and therefore, room to grow). If the GTA was Seattle or Los Angeles, it would be a different story. Those two cities are far too dense to make any 'drastic' improvements to their freeway networks, and therefore have had (and continue) to turn to transit to solve their woes. Interesting for the California counts they use 50 instead of 305 or Biz 80. I wonder if that's the only US route that makes the table. Edit: No breakdown by Interstate in Hawaii. Odd. I find it fascinating that you put the eastern edge of such an urban box in Scarborough! I think Warden is way too far out there, a better eastern boundary for the urban density would be around Don Mills or so. While the Eglinton LRT will or shall i say should be decent in the underground stretch, there is NO real rapid transit expansion taking place within this box you describe. Indeed, the streetcar routes, especially the King streetcar are bursting at the seams in terms of capacity. There is no foreseeable plan for better mobility within the box transit wise. 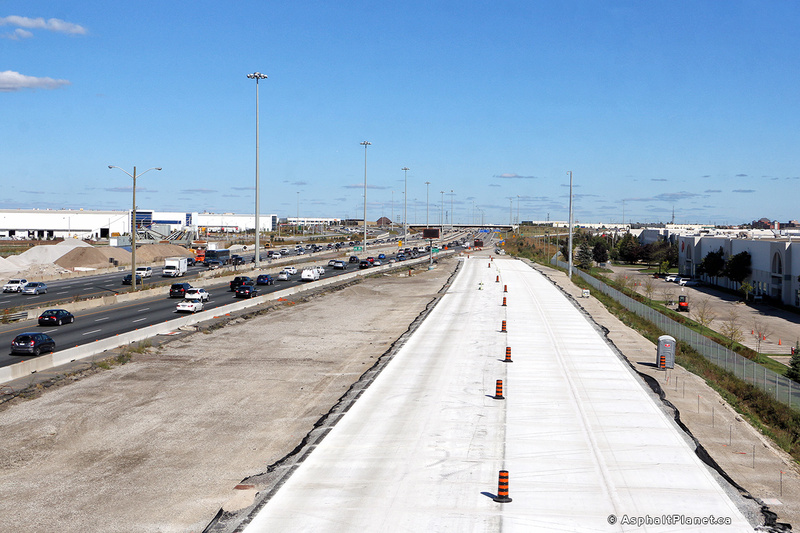 In other words, Toronto is a place where both roads and transit are bursting at the seams. 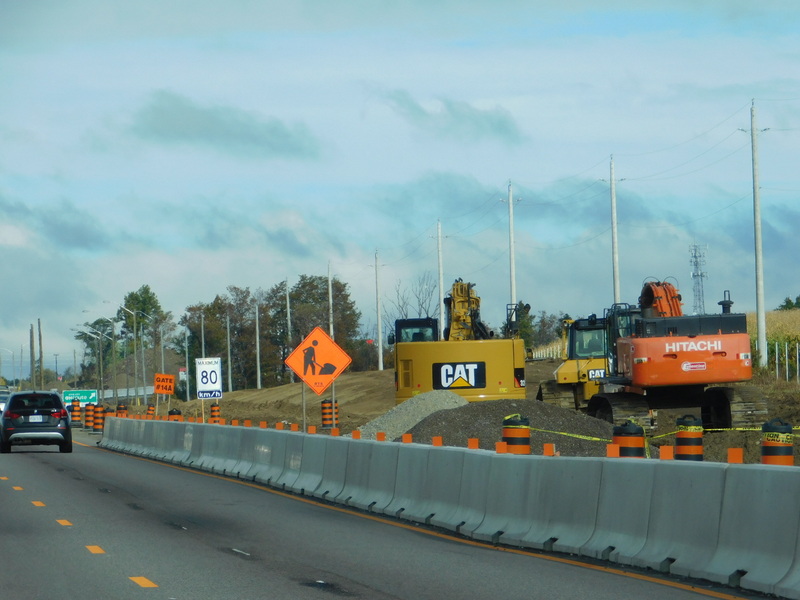 Work scheduled for 2018 and 2019 along Highway 11-17, between Thunder Bay and Nipigon, Ont. 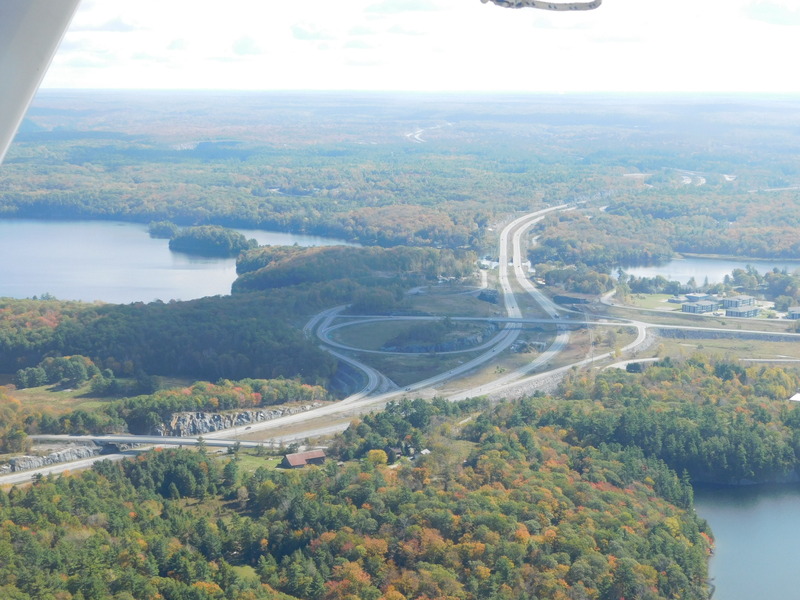 The federal government is lending support to the ongoing effort to twin Highway 11-17 between Thunder Bay and Nipigon in northwestern Ontario. 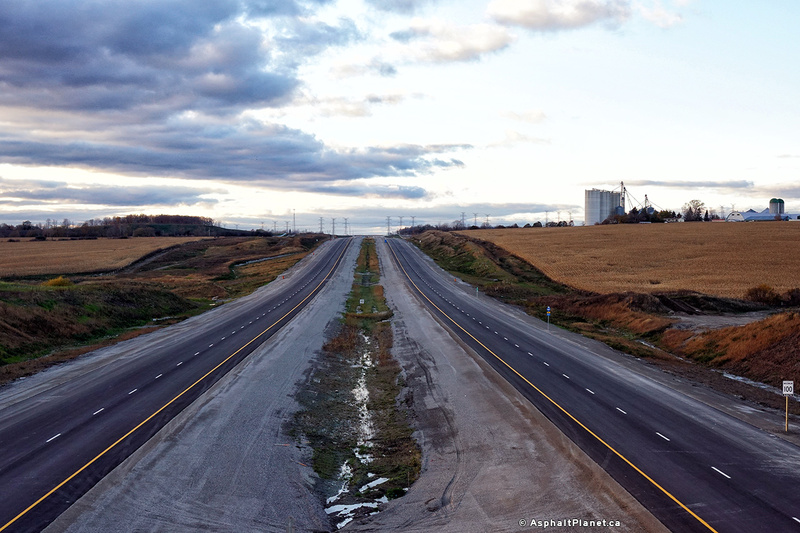 Those stretches amount to about 26 kilometres of the Trans-Canada Highway. 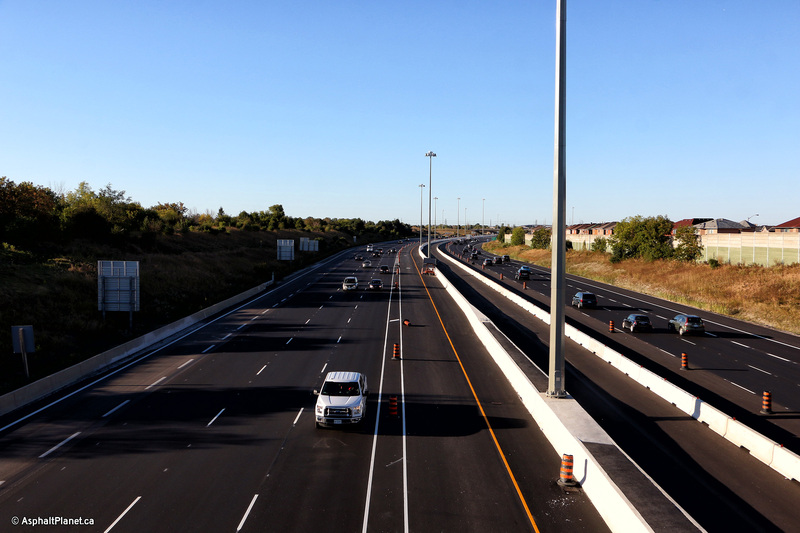 "The interest in funding this is to support the province of Ontario as they continue to expand the highway ... to make a safer transportation corridor," Patty Hajdu, the MP for Thunder Bay - Superior North told CBC News. 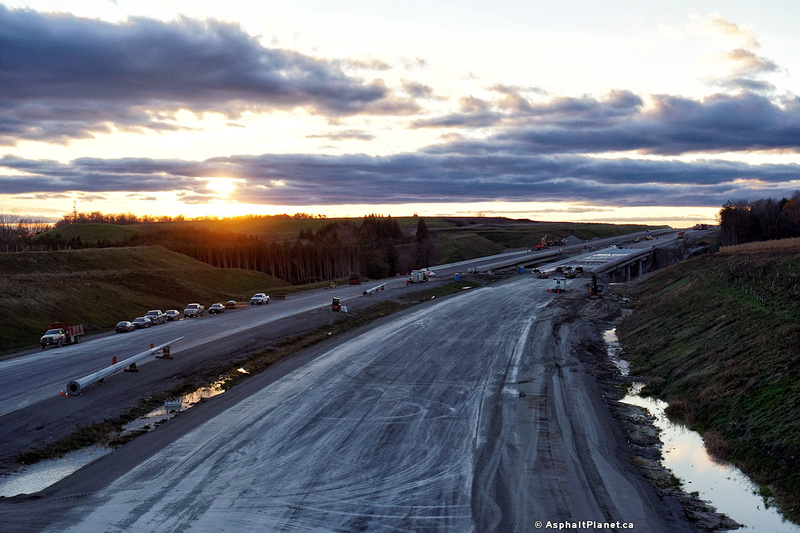 "And also to ensure [residents] have access to safe, reliable transportation that economic development for the north relies upon." "It's really important to the region." 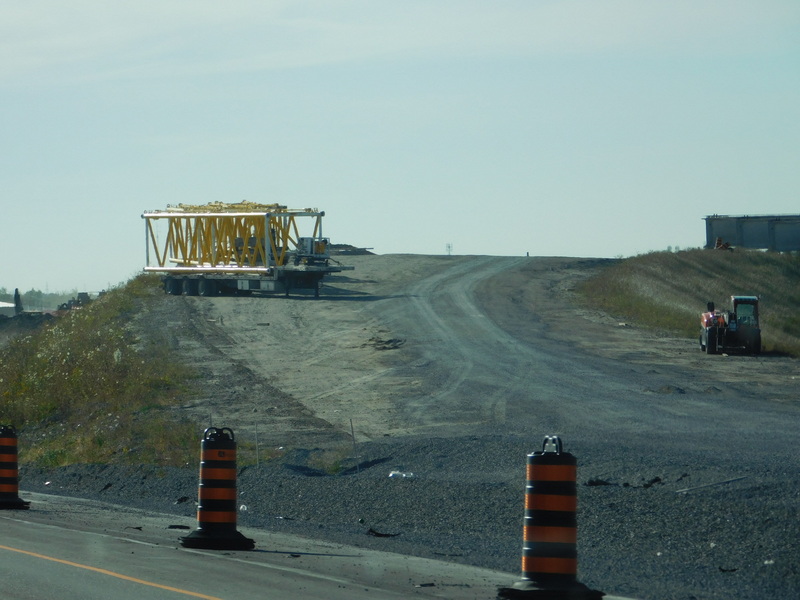 The total cost of expanding the three sections has yet to be determined, according to provincial officials; the remainder will be covered by Ontario. 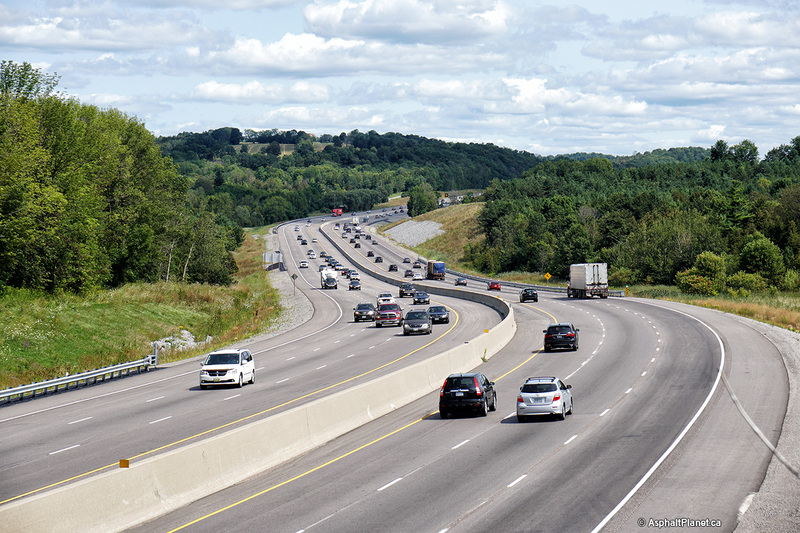 Thunder Bay-Superior North MPP Michael Gravelle, a long-time proponent of twinned highways in the region, said the province is grateful for the support from the federal government. He said the funding "will help us move the project along far more quickly ... so it's very gratefully received." 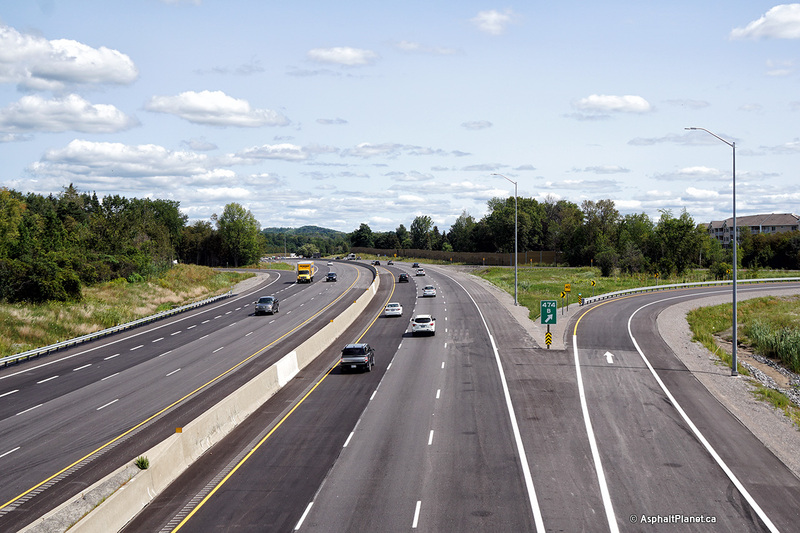 Hajdu added that as twinning efforts continue along that stretch of Highway 11-17, Ottawa may be a willing partner again. "Provinces and communities set their priorities and we support those priorities as long as they sort of fall within [stated federal goals]," she said. "Clearly this is one of those areas that is very aligned with our vision of a prosperous country." 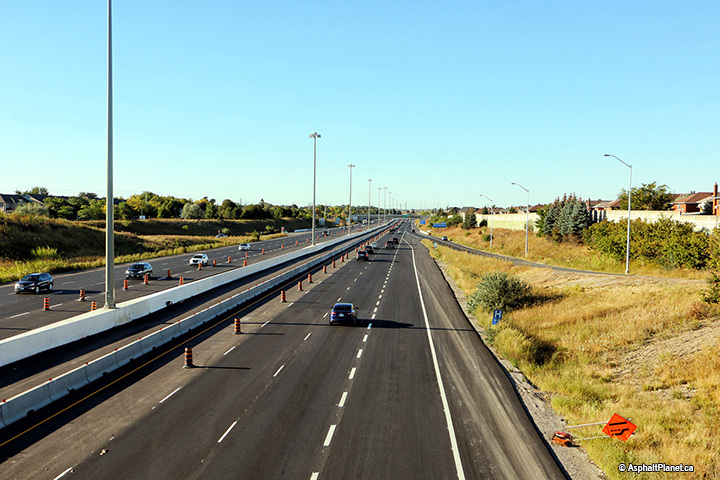 Here's some photos of the 400 northbound. I was surprised at how much construction there was. No shoulders in this construction zone! 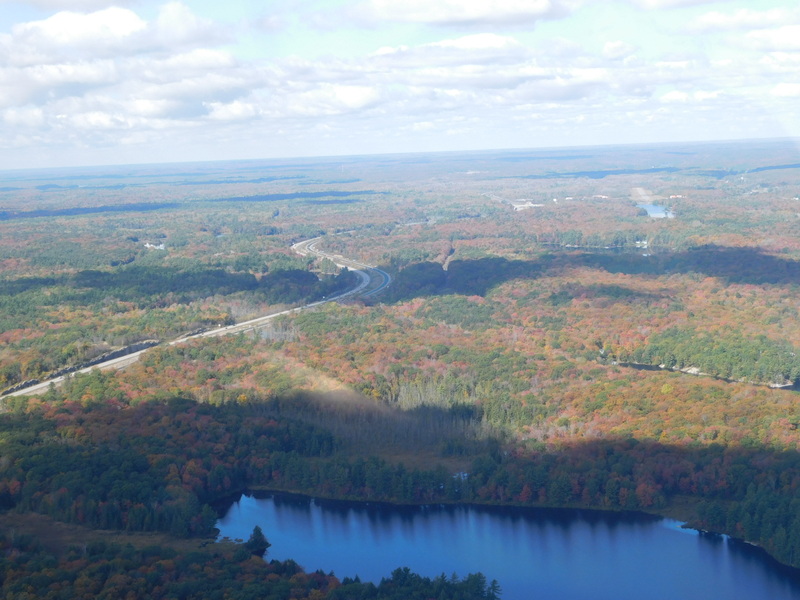 Here are some aerial photos, taken from a float plane flown by my brother! 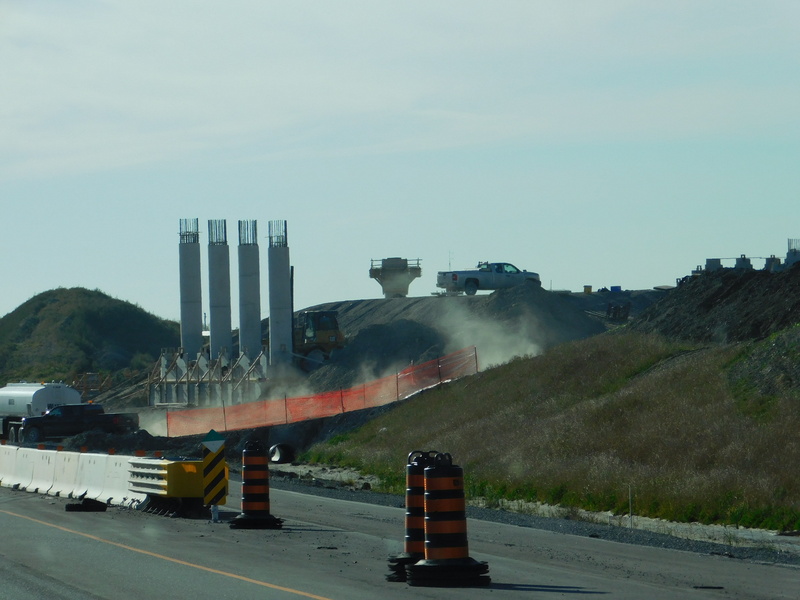 "It's a major corridor with trucks going through all the time and we see these devastating crashes happening, where a truck plows into the back of stopped or slowing traffic, and look at the carnage that happens," OPP Sgt. Kerry Schmidt said. Even if no one is killed "it's absolutely devastating and impactful on everyone else who's trying to get around the city." 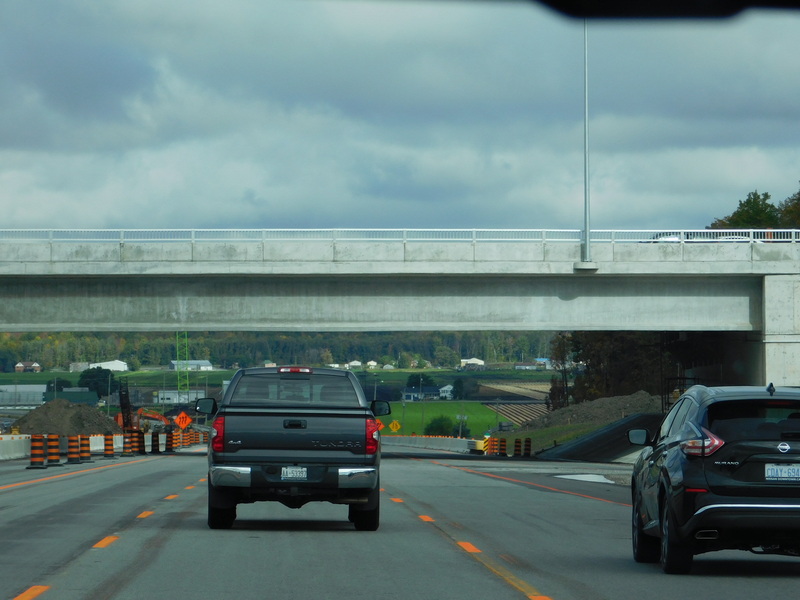 The MTO should consider using something similar to Seattle's Active Traffic Management system, which puts speed limits over each lane, allowing the DOT to lower limits when traffic starts to slow ahead, or close lanes entirely. They initially installed the system because I-5 south of Seattle is very hilly, and large wrecks would result from drivers coming over the hills at 70+ and right into the back of stopped traffic. I don't know the stats, but WSDOT has installed them on a lot of other freeways, so they must be at least somewhat effective. Most of the Dutch motorway system has such lane signalling since the 1970s, combined with something called 'automatic incident detection' (AID). It automatically shows flashers and a lower speed when induction loops detect slow or stationary traffic. It is very effective and has proven to significantly reduce the number of crashes near the end of a traffic jam. 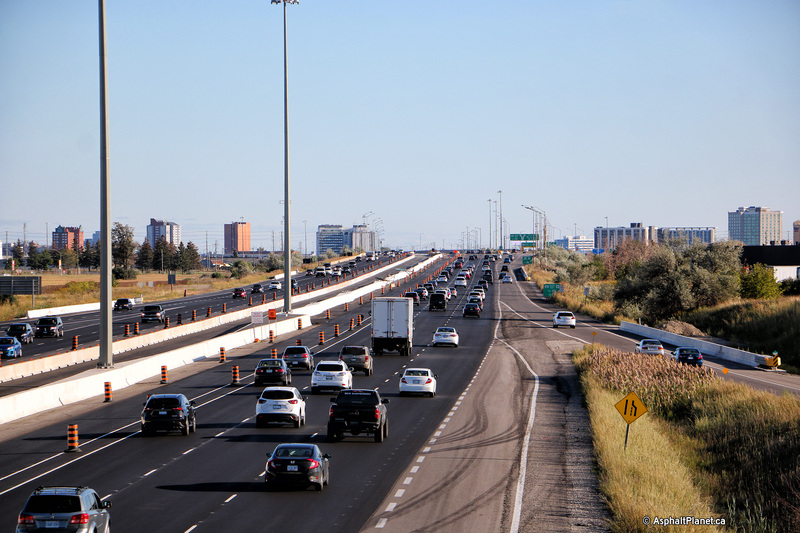 The flashers are only shown in the slowdown phase where traffic has to slow down from 130 to 50 km/h, it doesn't show flashers all the way through the traffic jam. I'm 99% sure Washington picked up the idea of per-lane active traffic management from either the UK or the Netherlands. According to this video from WSDOT (which shows off the ATM system along the M42 near Birmingham), the system uses embedded roadway sensors, in addition to humans, to automatically detect slowdowns and change the signs (which can display quite a lot of different symbols). According to WSDOT's Grey Notebook, the ATM section of I-5 south of Seattle was (from 2007-on) the only stretch of freeway in the Seattle area to see a reduction in collisions (except those that also have had ATM systems installed). I'm really surprised Germany hasn't introduced ATM systems. You'd think the Germans, which many regard as the kings of speed, would be all over a system like this, especially since they are mental about safety (always staying right, slowing down during rain, etc). 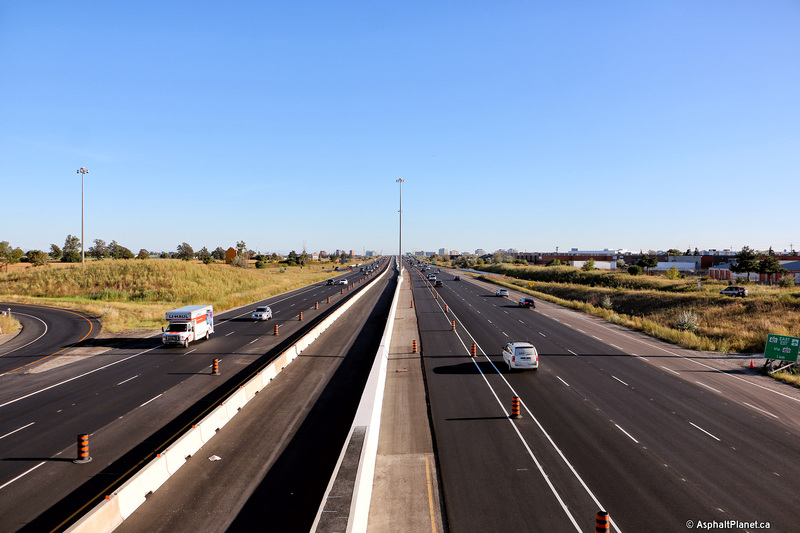 I was on the 401 EB at Homer Watson Blvd in Cambridge on Thursday and they had a portable VMS said up warning of "stopped trafffic ahead". The Active Traffic Management system sounds better, but this message still worked well at preparing us to stop. 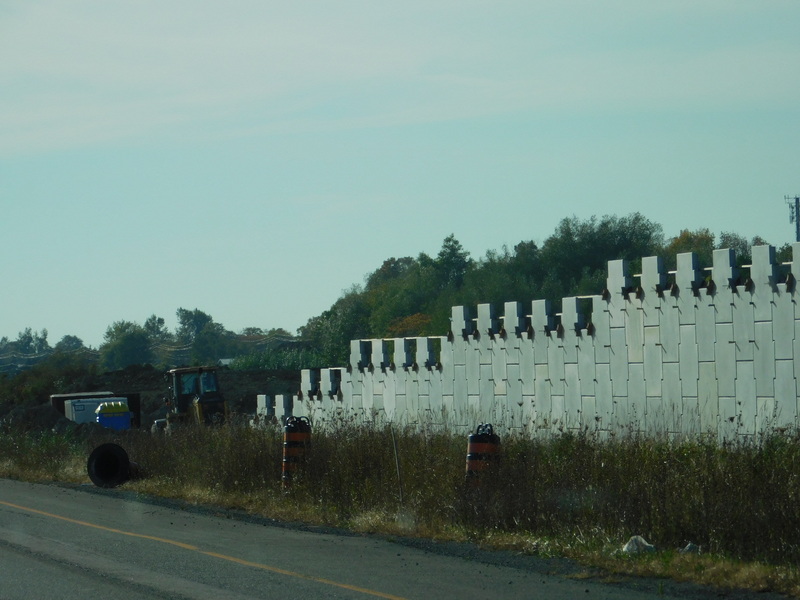 I was on the 401 EB at Homer Watson Blvd in Cambridge on Thursday and they had a portable VMS set up warning of "stopped trafffic ahead". The Active Traffic Management system sounds better, but this message still worked well at preparing us to stop. 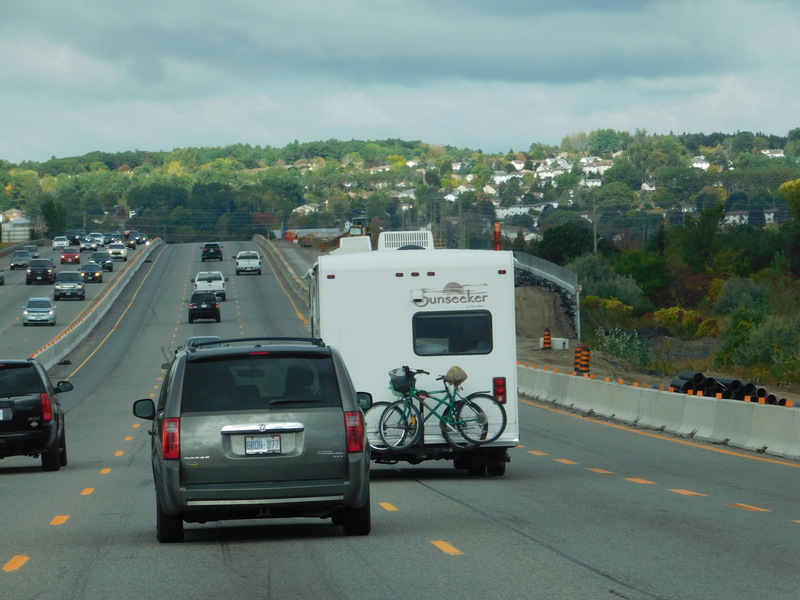 I saw the same VMS when I passed through Cambridge (eastbound) last August. It warns of tailbacks that occur as the eastbound 401 goes from three lanes to two for construction (widening, I presume) around Cambridge. 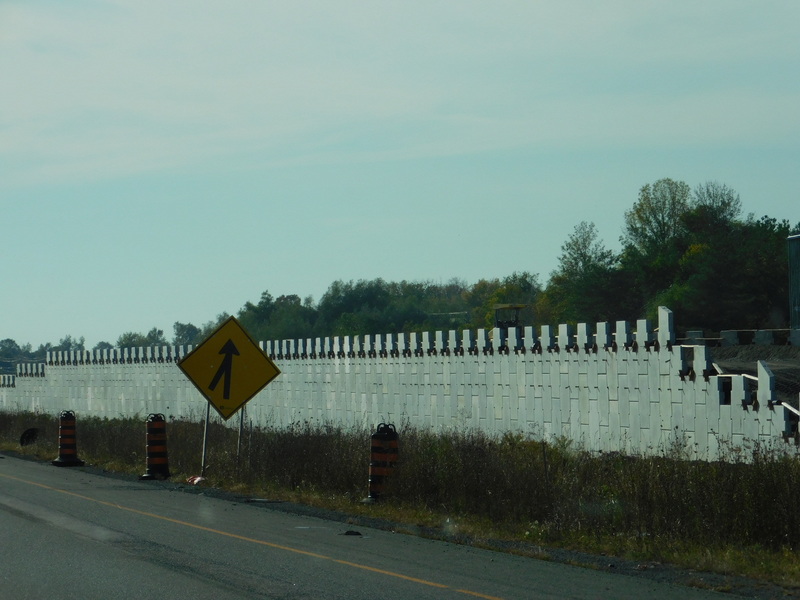 I am not sure how lane-by-lane ATM could be implemented as a temporary measure during construction projects. 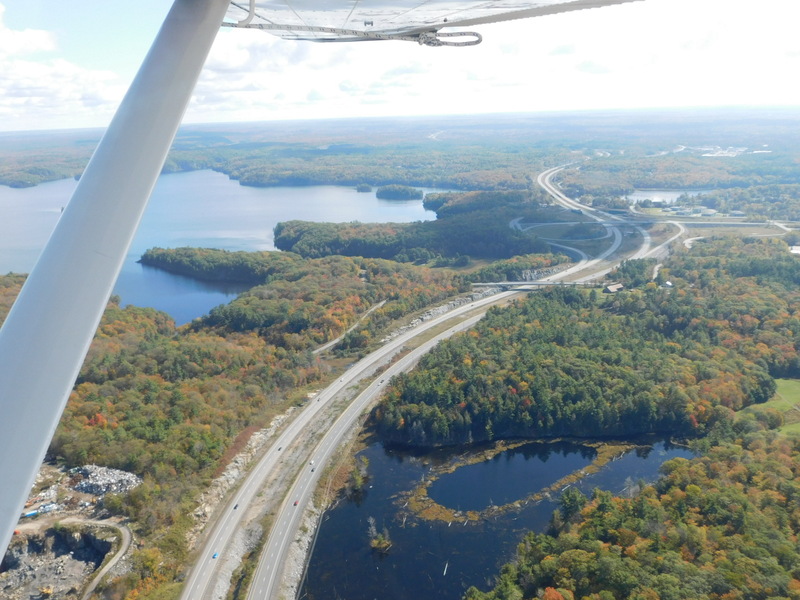 The accident that receives the most focus in the linked-to article apparently occurred well west of Cambridge and a contributing factor was an earlier collision closer to the town that caused a traffic backup. 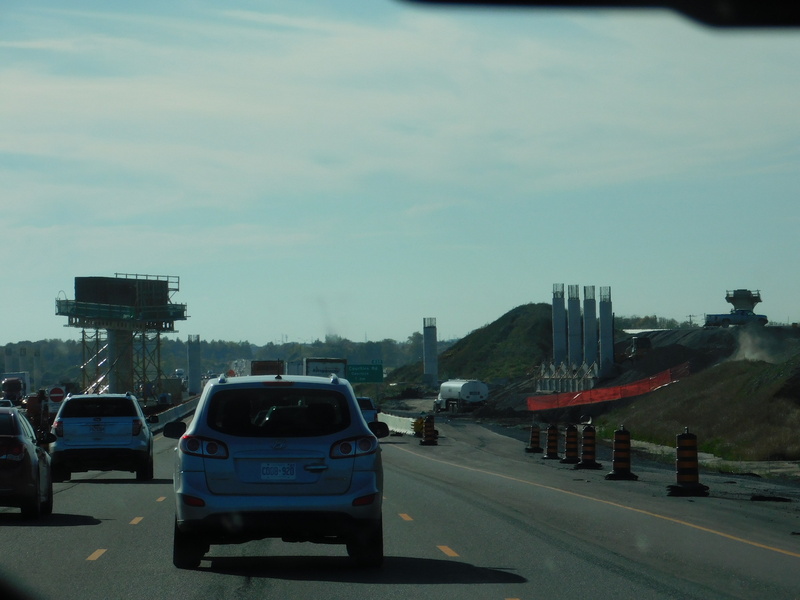 I'd presume the latter event had to do with the construction project, but this is also the time of year when the 401 can see serious accidents due to fog. 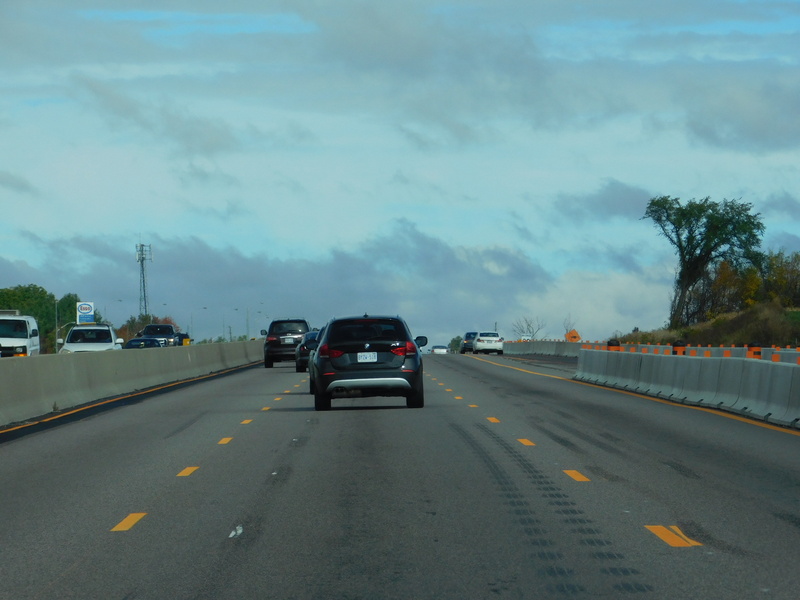 In terms of driving style I noticed something I've also seen in other jurisdictions with rigorous driving tests, like California, the UK, and Germany: other drivers cutting from lane to lane while allowing following distance to dwindle to nothing, as if they think, "I passed a difficult test, so I should be able to do this." My own approach, informed by research that suggests safety outcomes improve when drivers take a very pessimistic view of both their own abilities and other drivers', was simply to increase following distance and try to refrain from overtakes except in cases where I was reasonably sure I could pass other vehicles at a steady clip with a speed differential that was neither too low nor too high. Seems like they will be able to open it this year after all. I thought it would get delayed like phase 1 was. 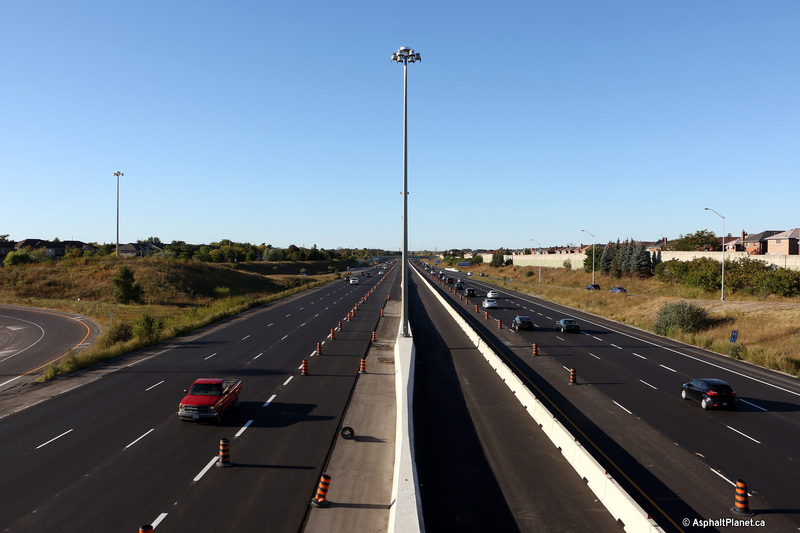 Will there be a "grace period" (no tolls) for a certain time when it opens, or will tolls start right away?